Acupuncture can positively contribute to any other weight control strategy by quelling cravings, curbing appetite, regulating obesity-related hormones, improving digestion, boosting metabolism, and enhancing the way the body uses nutrients. It also strengthens the function of the liver, the organ that produces many chemicals critical for digestion, processing nutrients and breaking down of fats. Acupuncture may also increase tone in the smooth muscle of the stomach to help people recognize when they have had enough! Acupuncture works to restore hormonal balance throughout a woman's life by regulating blood flow and stimulating the body to maintain its own harmony. Acupuncture can address issues of infertility, amenorrhea (absent periods), irregular periods, dysmenorrhea (painful periods), heavy periods, endometriosis, menopausal symptoms (eg: hot flashes, insomnia, hair loss, libido decline), uterine fibroids, premenstrual syndrome (PMS), polycystic ovarian syndrome (PCOS), premature ovarian failure (POF), urinary tract infections (UTI), chronic yeast infections, fibrocystic breasts, headaches and migraines, and hormonal imbalances. Acupuncture and Chinese herbs have a long history of benefiting fertility in many ways. Benefits of TCM include: improvements in your uterine lining, increased blood flow to your uterus, regulation of your hormones, reduction of your stress associated with fertility problems, improved function of your ovaries, increased conception with or without ART, increased live birth rates, and lower rates of ectopic pregnancies. According to the National Institute of Health (NIH), a number of studies suggest that acupuncture works particularly well on chronic pain such as back and neck pain, osteoarthritis/knee pain, and headache. It often reduces the incidence and severity of tension headaches and may prevent migraines. Pain relief with acupuncture comes from inactivating the source of pain by modulating endorphin levels. Cosmetic acupuncture treatment targets underlying health issues that may be contributing to a deficient facial appearance. The needles are placed into problem areas on the face and neck, such as wrinkles or acne scarring, to promote nutrient-rich blood flow, stimulate muscle activity and toning, and encourage collagen growth, which all contribute to a more youthful and healthy-looking appearance. Acupuncture treatment can lead to reduction of fine lines and softening of deep wrinkles, firming of jowls, a reduction in the size of under-eye bags, puffiness, and drooping, enhanced skin tone, and an improvement in energy levels and overall well-being. Mental health disorders can cause a disruption in the flow of vital energy, or qi, through the body. These energetic imbalances can throw off the immune system or cause symptoms of pain, sleep disturbances, abnormal digestion, headaches, and menstrual irregularities, and, over time, more serious illnesses can develop. Acupuncture works on the principle of stimulating points in the body to correct imbalances in the flow of energy (Qi) through channels known as meridians. Acupuncture for digestive problems is safe and effective way to naturally treat many acute and chronic conditions of this important body system. Using acupuncture for digestive problems works by nourishing related organs, reducing inflammation of the stomach and pancreas and improving digestive functions. Acupuncture for digestive problems may integrate recommendations for diet and lifestyle modifications in order to correct dietary imbalances and regulate digestion. It can also treat digestive imbalance by reducing stress and regulating the endocrine and nervous system hyperactivity that often accompanies digestive disorder patterns. Many oncologists refer their patients for acupuncture treatment to manage cancer symptoms and cancer treatment related symptoms. 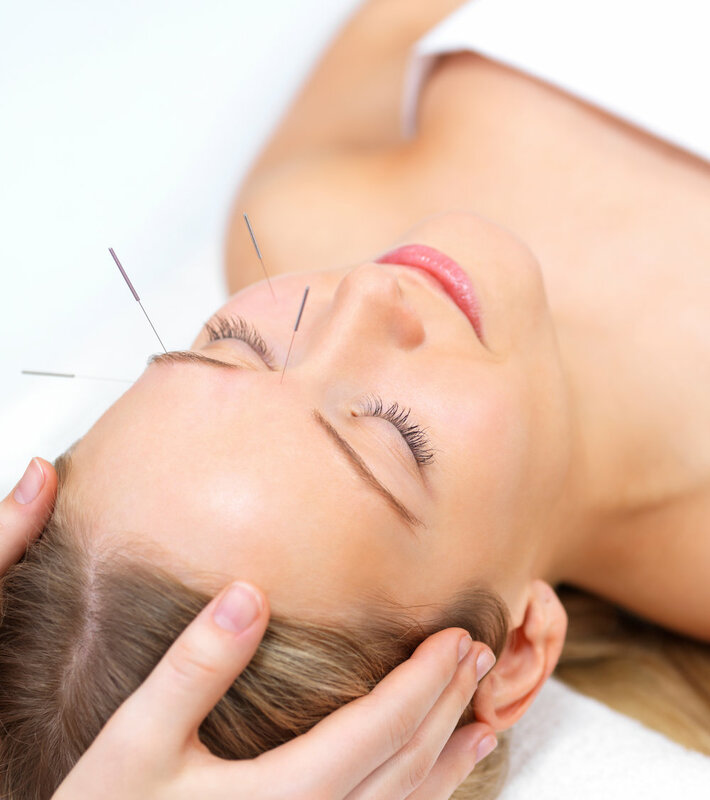 Acupuncture treatments can manage the side effects of surgery, chemotherapy, radiation, and hormonal therapies. It can also improve the quality of life of cancer patients by reducing pain and inflammation, improving sleep, supporting normal digestive function, and reducing stress. * Disclaimer: Actual results may vary based on each individual.